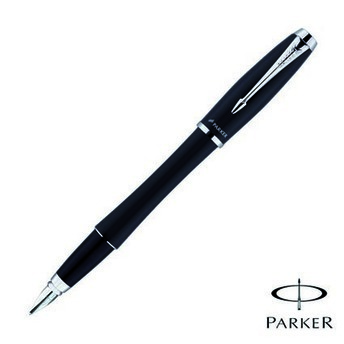 Branded Parker Urban Ballen has an unconventional, modern look with perfect weight and balance. This high quality Parker pen makes an ideal business gift, and will really make you stand out in the mind of your client. 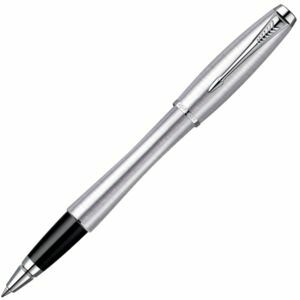 This pen is also available as a Rollerball, fountain pen or mechanical pencil.